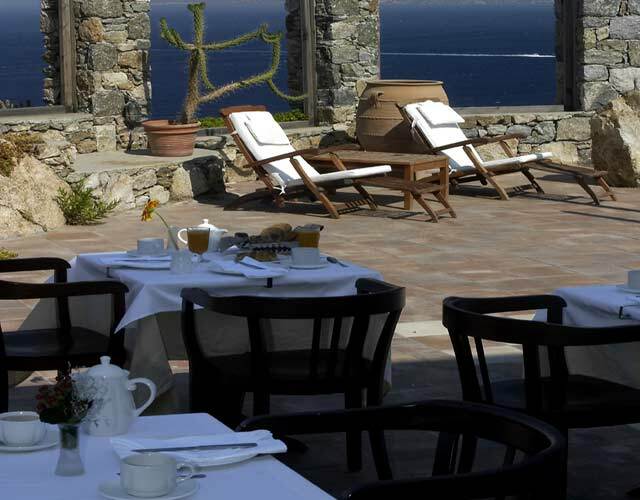 Tharroe of Mykonos is a recently renovated de luxe hotel in the most stunning location of Mykonos Town. 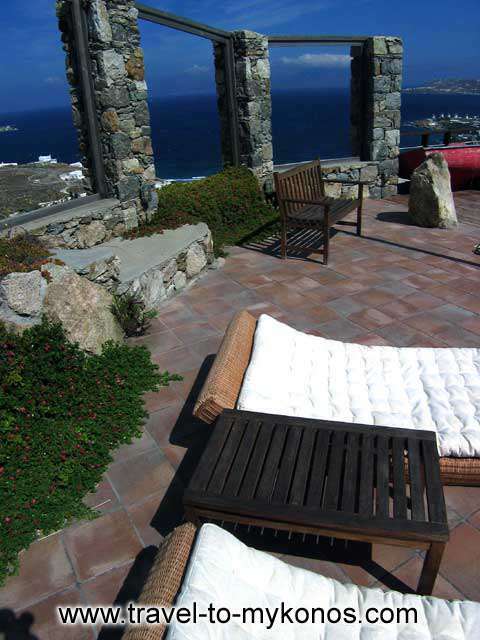 Built on the top of a hill, offers to its guests a breathtaking view of the Aegean Sea, the Town and the sunset at dawn. 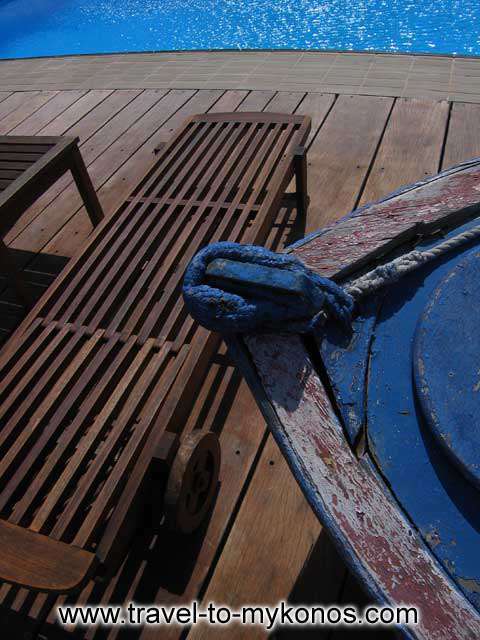 The serene and tranquil surrounding makes Tharroe the ultimate summer destination for relaxed holidays. 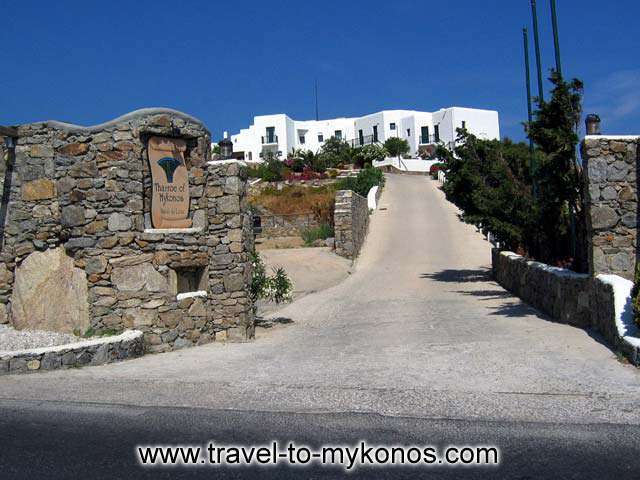 Within a short distance (800m) is Mykonos Town, the heart of entertainment, endless parties and shopping. 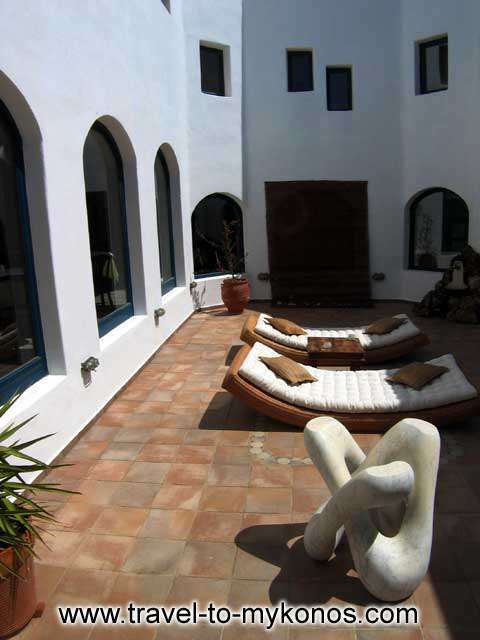 The Hotel was renovated in 2003 and now offers affluent facilities in a unique environment. It has 24 luxurious rooms, following the traditional cycladic style in decoration blend with urban touches and modern furnishing. The outmost of them is the Presidential Suite, which offers high standard facilities and treatments in an elegance space with genuine pieces of art. 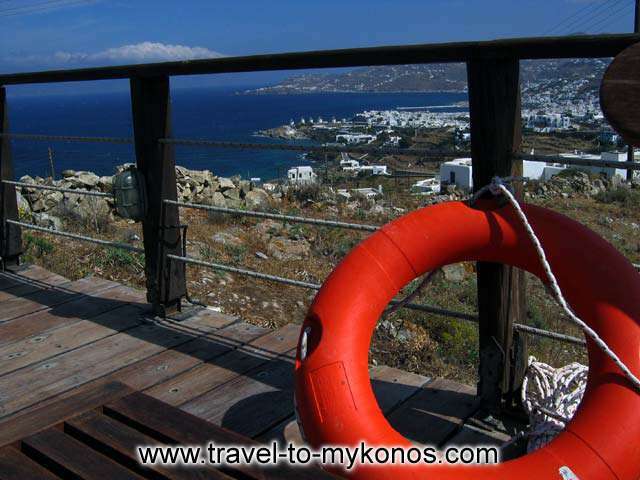 The best spot of Tharroe is the swimming pool, overhanging Mykonos Town. 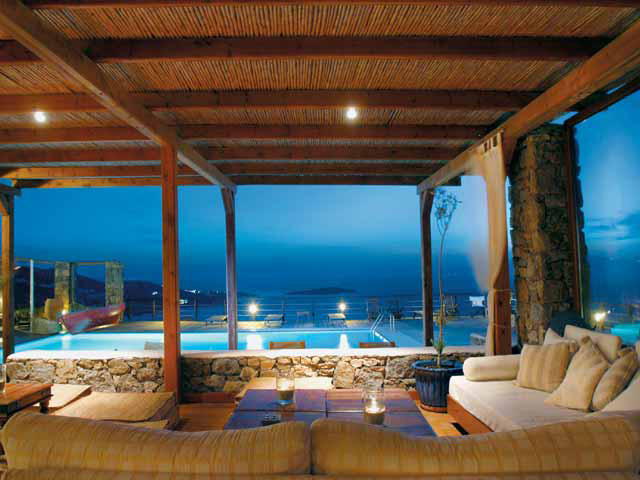 Relax and enjoy a cocktail by the pool, or a dinner for two under the moon light at night. “Barbarossa” restaurant is a gastronomic experience you should not miss. The chef will prepare for you a special dinner with dishes from the local or the International cuisine, according to your preferences satisfying even the most delicate palates. The “AYURVEDIC SPA” offers to all guests a variety of 120 treatments to choose from, according to your skin needs. 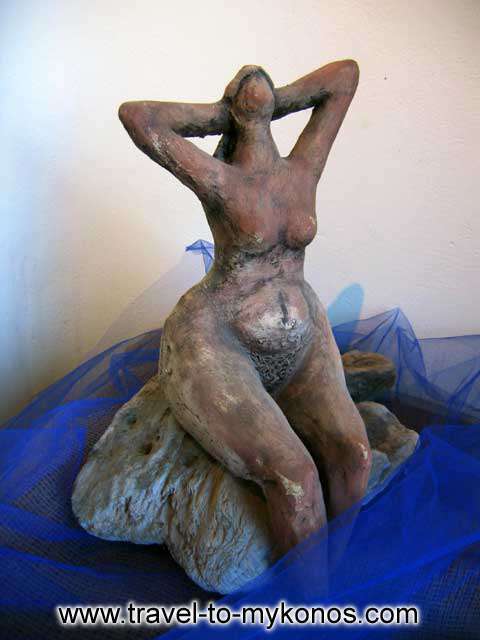 In a totally relaxed environment you can rejuvenate enjoying one of the face, hair or body treatments. 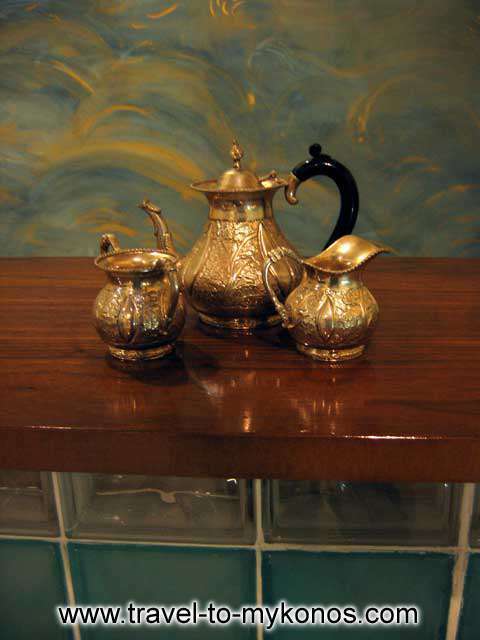 There are special wedding packages for newly wed couples. 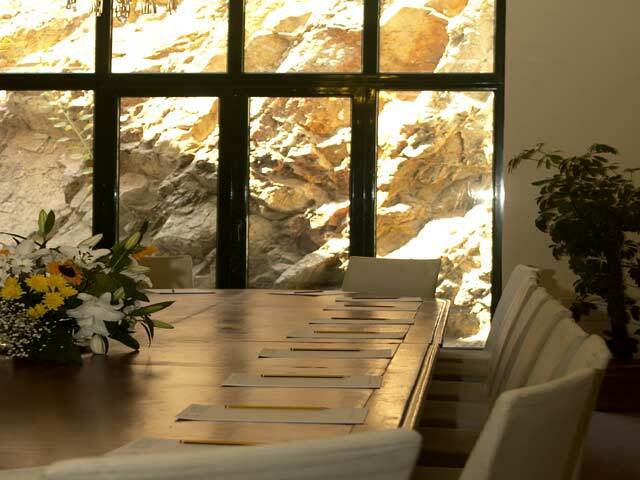 For your business meetings, choose Tharroe. The conference center has all the professional equipment for those who want to make a deal in a classy surrounding. Secretarial services and audiovisual equipment available. Private bathroom with bath-tubs and bathrobes, slippers, hair dryer. 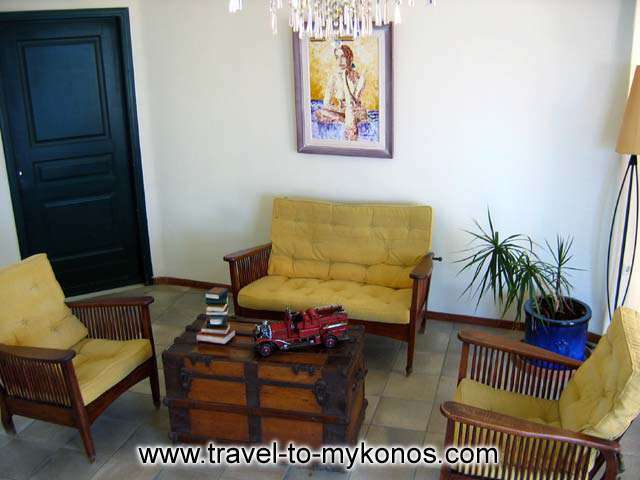 If you are familiar with THARROE OF MYKONOS HOTEL De LuxE 5*, please share your opinion of it with other travelers. Write a review!